Like many of us the quest to finding good wine that you’ll really enjoy is quite exciting. A good bottle of wine requires experience, knowledge and the eagerness to discover. Unfortunately there’s no way you’ll be able to spot a great bottle of wine by looking at it on a shelf, you’ll have to try it. 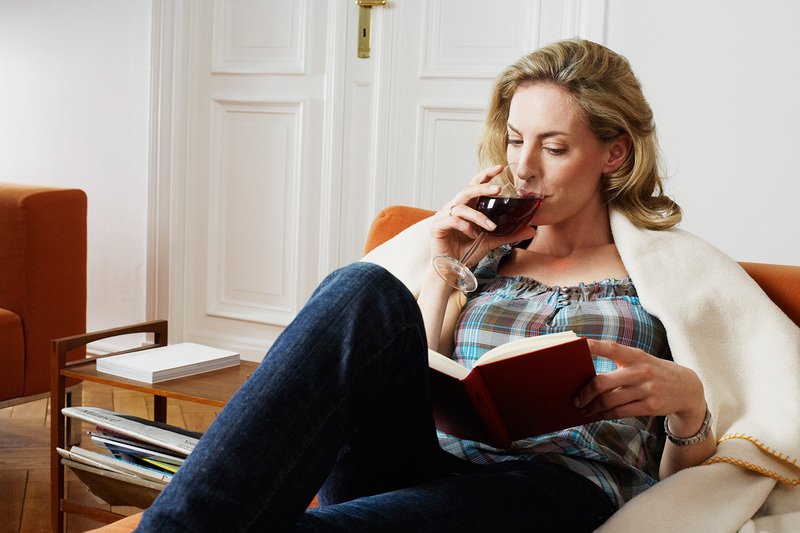 Here’s our guide on how to test a bottle of wine and find a few new favourites. 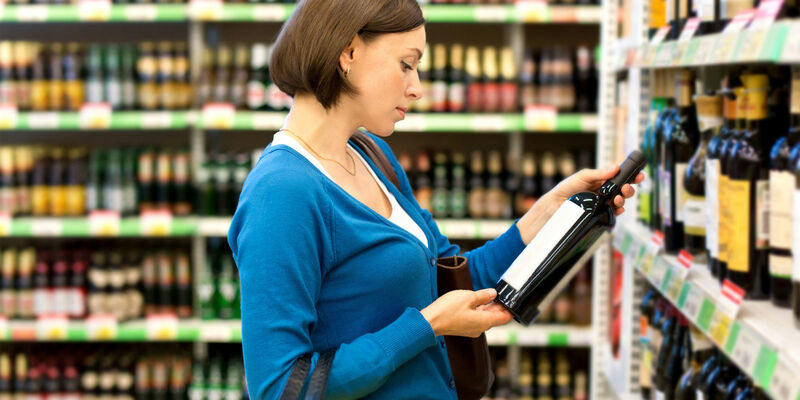 While you won’t be able to decide on a bottle of wine entirely on what you read on its label, it does contribute to the decision-making process. What you should be looking for is information on flavours, fruits as well as aging-process and even the region. If you’re lucky you might even find stamps of approval such as awards or reviews. You guessed it; the aromas of wine play a major role. Swirl and sniff is the most well known tip for finding wine that works for you, but what exactly are you swirling and sniffing for? 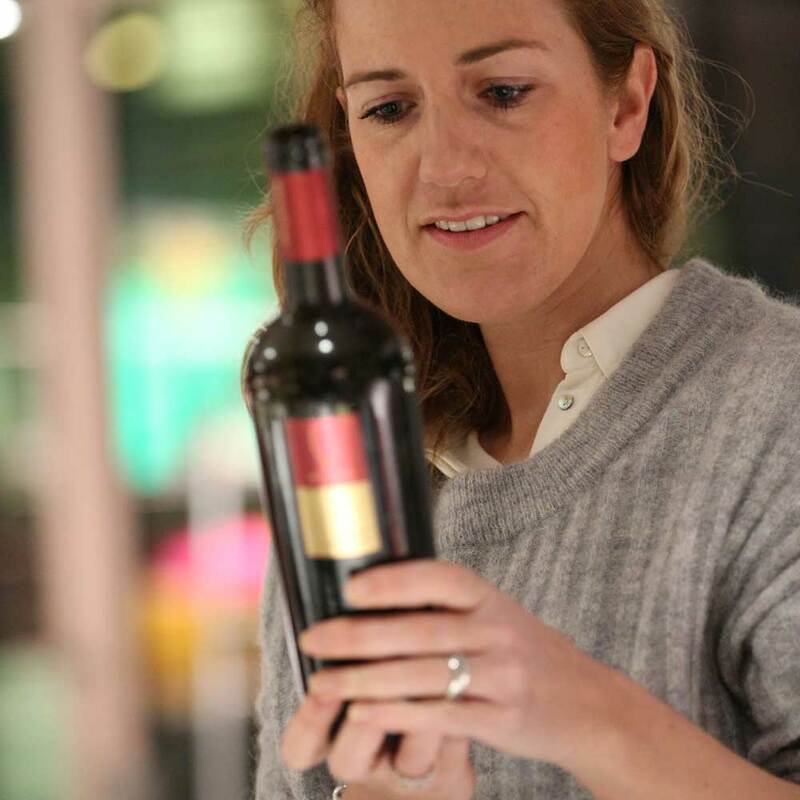 Experts believe that the more aromas you are able to smell in a wine, the better the quality. 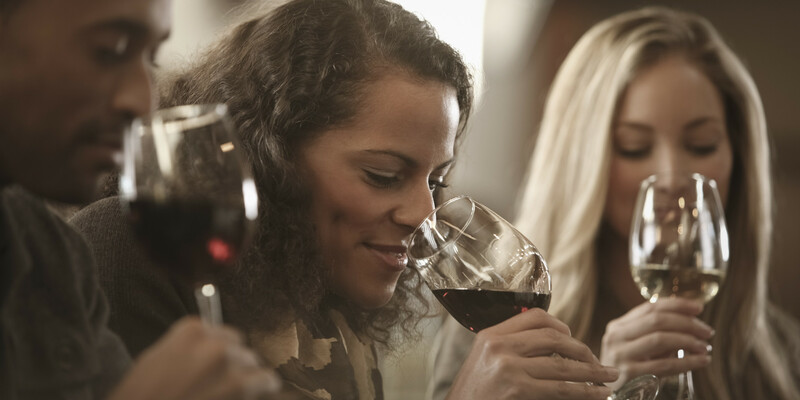 Depending on the type of wine, you should be able to smell identifiable aromas. Sniffing your wine is a great way to determine whether you will like the wine or not. After you’ve successfully swirled and sniffed your wine, you’re ready to finally put your lips to the glass and taste the wine. What you should be aware of is the amount of flavours you can taste, which will indicate the complexity of the wine. Secondly, notice how long those flavours linger in your mouth; the longer it last the better the wine. You’ll want to look at the year of the wine. Do some research on the years and regions of the wine as factors such as the weather conditions contribute to its quality. In terms of age, you can drink white wines that are one to two years old and red wine that has been bottled for two to three years. Higher-end wines usually have lasting power and therefore can last for three to 10 years or more. Whether you’re looking to explore good wine, find a new favourite or would like to impress your friends at the next dinner party, there is always a reason to seek and experience new wines. 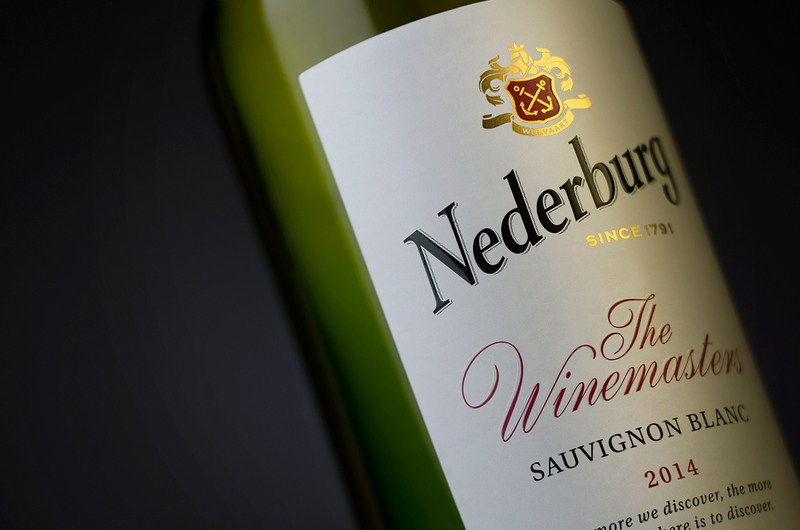 Try a South African favourite, Nederburg wine that is famous for having a wide variety of high-quality wine and history. Be sure to take note of the above-listed guidelines to ensure that you find a wonderful bottle of wine.